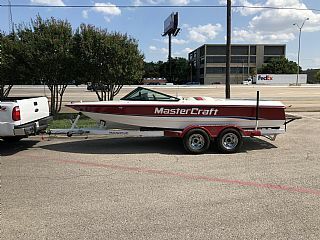 2005 Mastercraft Prostar 197 Demo boat: only 35 hours! Includes trailer, cover, bimini top, mini tower, stereo, 350 Hp engine. 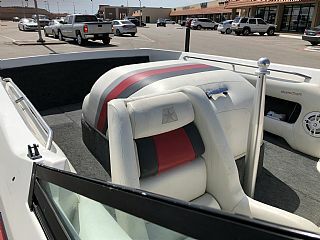 $37,500 Ski & Sports, Inc.